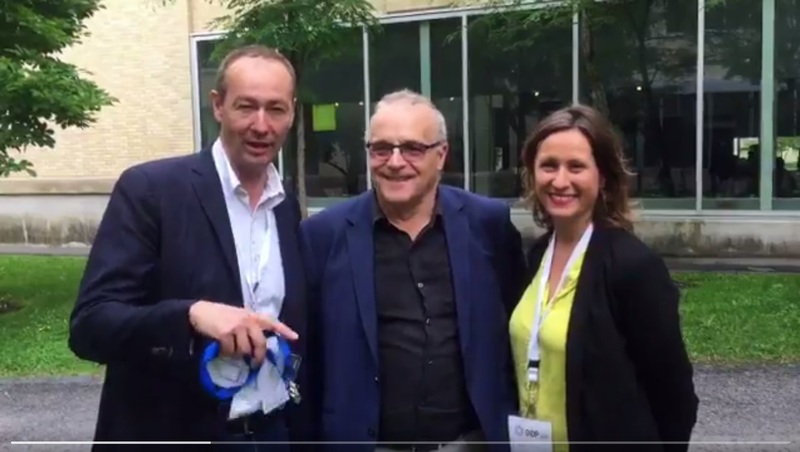 From 16 to 19 June, the Office of Public Consultation of Montreal hosted the 17th Conference of the International Observatory of Participatory Democracy (OIDP). Its thematic approach, focused on achieving “Participation without exclusion”, led the Committee to become a partner in the organisation of this successful edition of the Conference. Sixteen years after its first conference, held in Barcelona in 2001, and in a moment where participation has become a key word in policymaking, the Office of Public Consultation of Montreal (OCPM) wished to re-examine the meaning of participation and the capacity of participatory democracy practices to include collectives and people that are normally excluded from power. The organisation of the Conference was marked by the principle of inclusion since its beginning, given that a hundred of workshops were proposed in the first place short after the Conference was presented by the OCPM. Setting the definitive programme turned out to be a difficult choice, leading to a total amount of 40 workshops, panels and conferences in which 80 speakers finally took part. In total, the Conference gathered around 450 participants coming from 35 countries. The first day of the Conference was focused on participatory budgeting, gathering experiences from cities and territories such as Braga, in Portugal, New Orleans, in the United States, Ampasy, in Madagascar, or Grenoble, in France. In the following days, a wide variety of proposals were presented on issues such as specific tools to strengthen citizen participation or mechanisms to engage those that are most excluded from power. 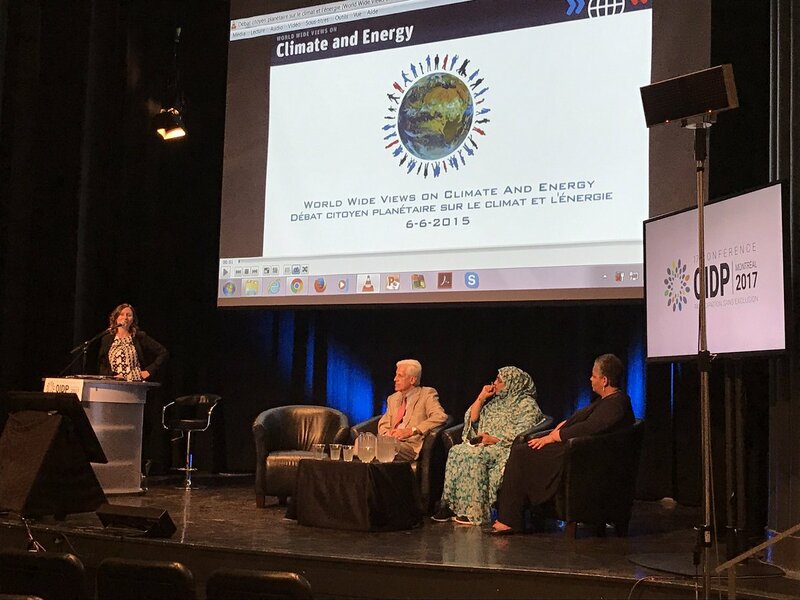 Other tools also aimed at involving citizens from all over the world in participatory events or global issues on an equal footing, such it is the case of the COP21 and the interesting presentation of the “débat citoyen planétaire” (world citizen debate). On the occasion of another remarkable conference, Paul John Murdoch, Secretary of the Government of the Cree Nation, also presented the context in which the Grand Council of the Crees emerged. Murdoch thus shared his experience as an actor of the peace agreement between the Cree Nation and the Government of Quebec, in 2002, known in French as the Paix des Braves. This agreement marked an end to the conflict between the Government of Quebec and the Cree Nation, allowing the Cree people to obtain the necessary resources to ensure the development of its own territory. 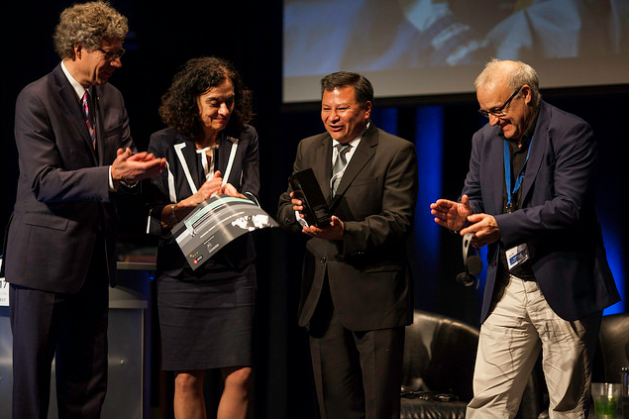 The distinction of the OIDP Jury was awarded to the city of La Paz for its program "Real Neighbourhoods and Communities"
Each year, on the occasion of its official Conference, the OIDP presents its Distinction Award. In 2017, considering that forty-eight candidatures from twenty-four countries were presented, the choice was difficult! The members of the jury, among which the executive secretariat of the Committee, finally decided to give the distinction award to the city of La Paz for its urban rehabilitation project “Barrios y comunidades de verdad” (Real Neighbourhoods and Communities), focused on some of the most marginalized city neighbourhoods. 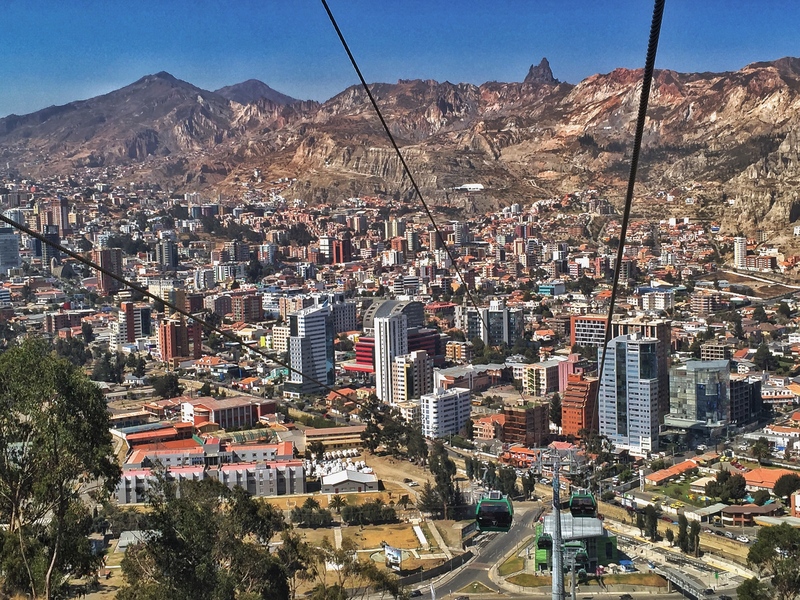 In ten years, this program has enabled more than 110,000 inhabitants to gain access to their Right to the City. The municipality has thus facilitated access to land titles and basic services. The inhabitants were able to decide on priorities in terms of investment and to be involved in the execution and follow-up of the rehabilitation works. In addition, the program is based on a human development approach that focuses on training and empowering people. The project is described here. A summary of these projects can be found here. The final declaration of the Conference put an end to the sessions by emphasising how the local level is the one of localisation of the global goals, such as the Sustainable Development Goals or the New Urban Agenda. However, these commitments, as well as the realization of inhabitants’ rights, will not be achieved without the participation of all citizens without exclusion. OIDP members thus committed to take into account all factors of exclusion that prevent free and equal participation, as well as to work together to tear down these barriers, taking into especial account the generational divide in the conception of digital citizen participation tools. The declaration also invites municipalities to engage enough resources to develop inhabitants’ economic, social and cultural rights. The General Assembly of the OIDP decided that the next OIDP Conference would take place in Barcelona under the theme of direct democracy. As a host city, Barcelona has also been entrusted with the Presidency of the OIDP. Given that the Committee will also be a partner of the 2018 edition: See you in Barcelona next year!